When a person says, “I am moving to Germany,” most assume he or she will move to Berlin, Hamburg or Munich. The “Big Three” cities are known for its culture, cafés and constant nightlife. But, for me, life had a different path. The Austrian laughed and blurted the same, “Nothing is more stupid than Hannover” saying in German. I am perplexed on, about why people think or say this. After exploring many Germany’s (and other EU) capital cities, I am proud to say that I live in Hannover. These are the top 10 reasons why Hannover is an amazing place to live. Hannover is a Big and Small City: I have lived most of my life in mid-sized cities. Cleveland, Toledo, Surfer’s Paradise and Seattle are “middle ranged” cities in terms of population, density and size. Hannover is no exception. Hannover provides the amenities and luxuries of a big city without the large spatial gaps. Most entertainment and shopping is in, and around, city center. Thus, you can walk, bus or bike across the city. One night in Berlin, it took 40 minutes by train to get from our Check Point Charlie hotel to a Prenzlauer Berg neighborhood bar. A 40-minute train ride in Hannover takes you across the entire city. In Hannover, we attended two house parties and a nightclub all located within a 20-25 minute walk from each other. Time is not wasted in Hannover. The extra time means more time enjoying life and less time commuting. To conclude, there are few places in the world where you can visit a city market, sandy beach roof top bar, street side cafe, art museum and city park in one day. Hannover is a City of Music: In December 2014, Hannover earned the title as a UNESCO “City of Music.” Every night, you can find a music event. The best nightlife occurs between Wednesdays and Saturday. But, smaller venues hold music shows earlier in the week. Whether you enjoy house music, jazz or rock-and-roll, you will find every style of music. The grandiose opera house located downtown offers ballet, opera and orchestral performances year-round. International violinists and award-winning jazz artists visit Hannover. How amazing is that? Deep in my heart, I am a German techno-house music fan. I’ve been able to see international, Ibiza-known DJ’s for less than 10-Euro at some of Hannover’s top nightclubs. Germans have a drive for perfection and their turntable music is some of the best in Europe. 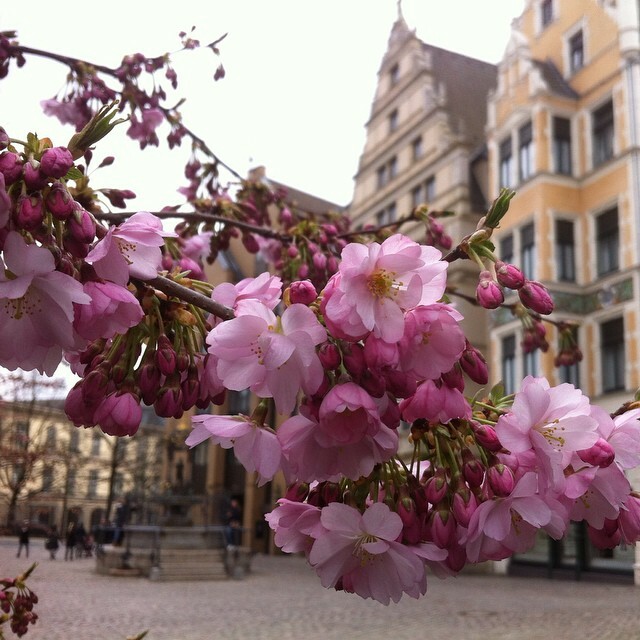 Hannover is one of Germany’ Greenest City: Hannover is a city of innovation. The city fuses nature and urban spaces, which provides plenty of “green spaces.” Hannover’s climate protection plan ensures future developments are energy efficient and saves resources. By 2020, Hannover’s climate protection plan aims to reduce carbon output from heat and electrical sources by 40% (compared to the 1990 level). Also, more than 8,000 trees exist now compared to 20 years ago. Hannover is a Bike-Friendly City: If you don’t own a bike in Hannover, you miss an integral part of the Hanoverian experience. Countless kilometers of bike paths meander through the city and surrounding neighborhoods. Designated bike lanes share the walking path, which encourages safe transportation. Hannover is relatively flat and biking is easy (compared to those dreaded Seattle hills). Hannover’s Old Town is Charming: I am biased because I live in Old Town’s most notable building, The Leibnizhaus. Old Town Hannover is quaint and charming. In warmer climates, the streets bustle with Hannoverians enjoying a beer, meal or ice cream at street side cafes. In the winter, Old Town bustles with a phenomenal Christmas Market. The popular MarktKirche (church) and Markthalle (market) are meeting destinations for a meal, chorus ensemble or bier festival. The Old Town contains medieval remains alongside 18th-Century style Bavarian housing. 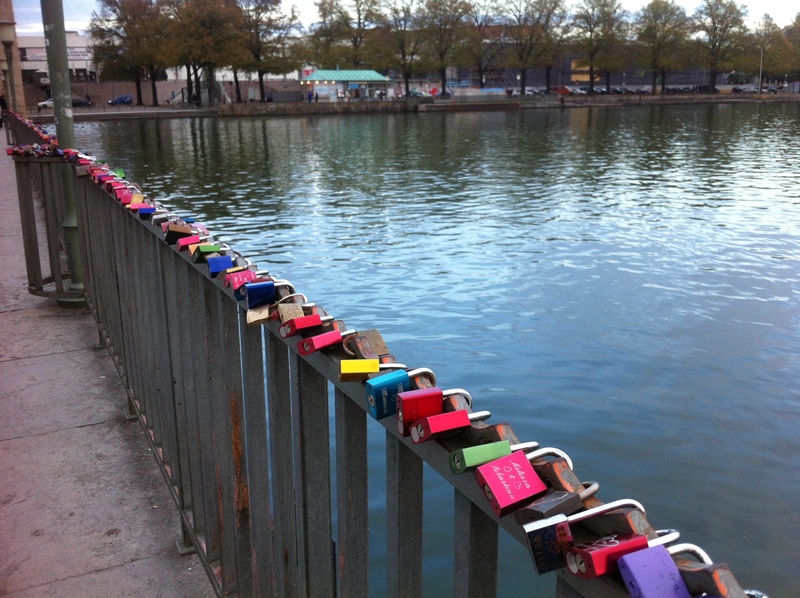 Hannover is People Friendly: Hannover is the perfect sized city to meet people. It’s big and small at the same time. It’s not too big where you are “just another number.” Expats and Germans unite through clubs and meet-up groups. This presents an opportunity to mingle with locals and other international cultures. Hannover attracts residents from surrounding small towns. Thus, many Germans are extra-friendly because of their small town personality. In Seattle, it took me two years to make friends. In Hannover, it took less than six months thanks to meet-up and club events. Hannover Offers Amazing Public Spaces: Hannover contains plenty of public, urban and green spaces. You cannot walk more than several blocks without finding an open space. Urban spaces contain many street-side cafes and park benches. Most applaud Hannover for having large spaces of nature located within the city. Located minutes outside of downtown Hannover, you find parks, running trails and English botanical gardens. The most notable park, Eilenriede Forest, is 642 hectares and twice the size of NYC’s Central Park. These natural landscapes are the perfect after-work city escape. And rooftop bars and restaurants offer nature high in the sky. Plants and sandy beaches sit six to ten stories above the ground. 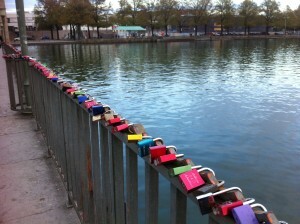 Hannover has a Lake with History: Maschee Lake reminds me of a larger Green Lake (in Seattle). Maschee is a manmade lake, a Nazi-party project, which helped reduce unemployment in 1933. During WWII, the Germans covered the lake and created a fake landscape. The Germans hoped to confuse allied bomber pilots of their location during air raids over Hannover. Today, nature and aquatic lovers flock to Maschee Lake year round. Here, you can find rowing clubs, boat rentals, ice cream vendors, water-view restaurants and the modern art museum. Everyday you’ll see people exercising around its six-kilometer circumference. Runners, bikers, walkers and rollerbladers exercise morning, day and night. In the summer, lakeside festivals stimulate the atmosphere with musical events. vegan festivals. A spring and Christmas market festival contains food vendors, vegan products, clothing, cookbook tables and musical entertainment. The Vegan club gathers year round for movie and musical events. Also, many restaurants offer one or two vegetarian-friendly meals. So, don’t worry veg-heads, it’s not hard to find food in Hannover. 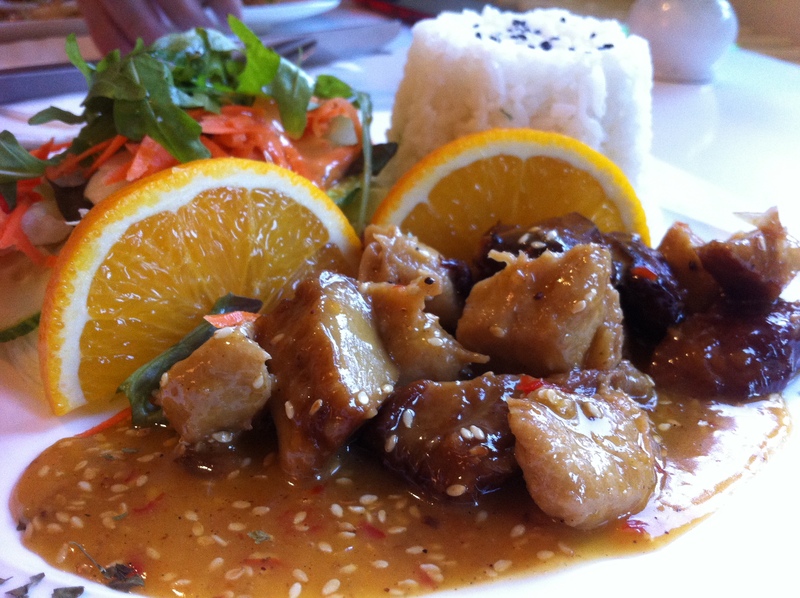 Before leaving Seattle, I “freaked out” not knowing where I’d get a tasty Asian “chicken” meal. Seattle and Portland are the mecca for vegan eats. Not only does Hannover have plenty of veg-friendly places, but the taste exceeded my tastebud’s expectations. 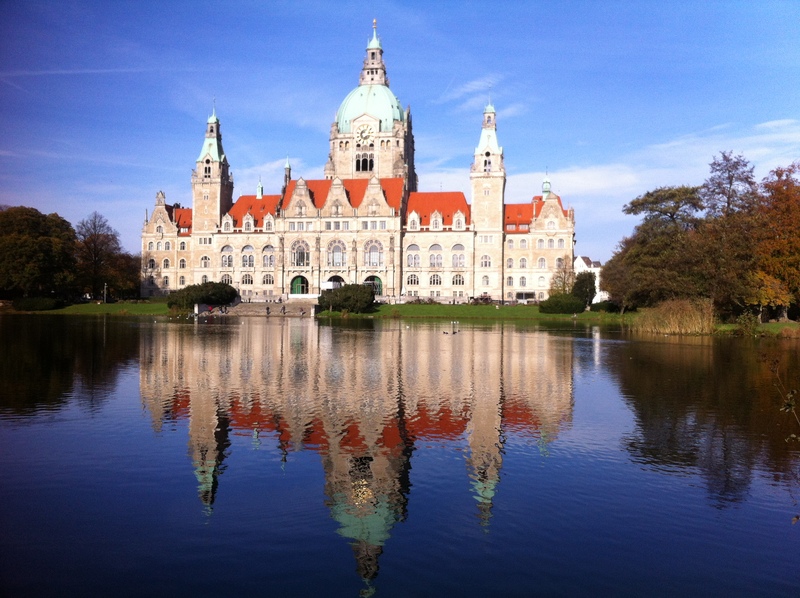 Hannover is Affordable: Compared to the “Big Three,” Hannover is an affordable city. The cost of living varies, but one can live close to central Hannover and pay 500 Euros for a one-bedroom apartment. Food, nightlife and drinking are also affordable. A couple can order two meals, an appetizer and two beers for approximately 25-30 Euros at a nice restaurant. Looking for something cheaper? No problem, you can order a falafel or doner rolle or tasche for under 5 Euro. Also, gelato stands around town offer 1-scoop ice cream cones for 1 Euro. Thanks to rent control, and reasonable prices, cost of living is half of the “Big Three” (or other large cities). 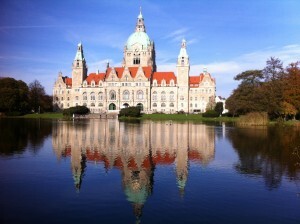 Plus, Hannover contains wonderful city, history and art museums. All museums are free on Friday. Excellent! Thank you for reading and commenting! Hannover is a great place and I love living in Old Town, so we’re not too far from each other! I think working in Germany is much different regardless of it being hannover. There’s alot about the german work culture that varies compared to the US. If you have any specifics please feel free to give me an email (can do so on the contact page)…things are much more structured in german work culture but is much more balanced than the USA.